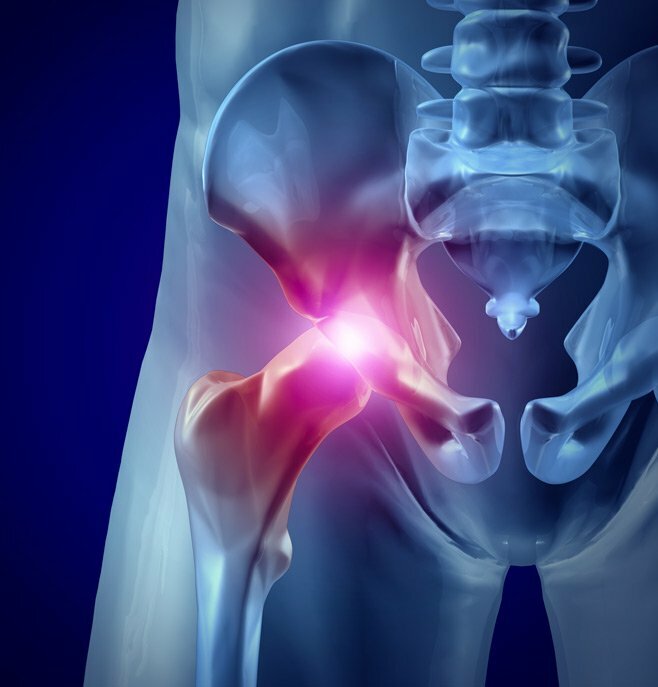 which is used to treat a wide array of hip problems. 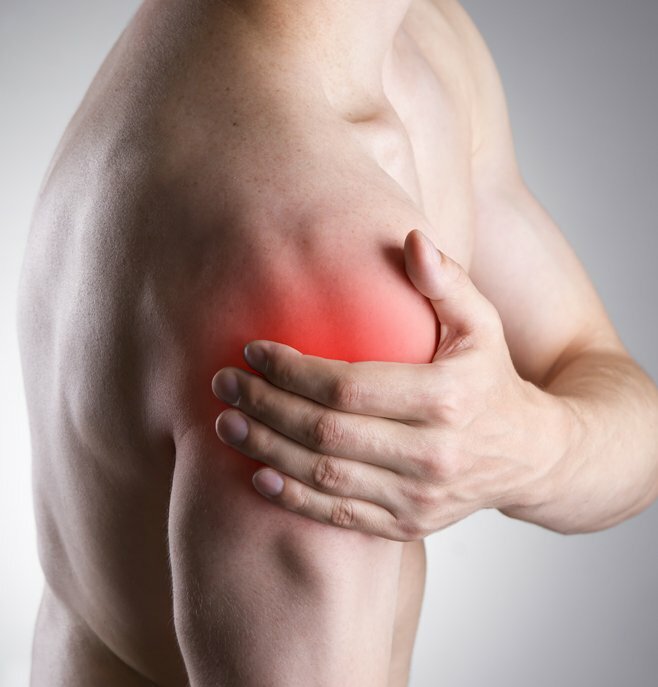 is another treatment Dr. Frank offers to alleviate joint pain. 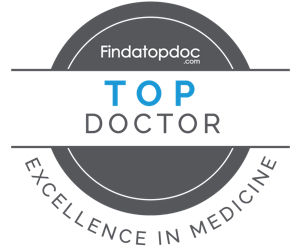 Dr. Frank’s goal is to get you back to a healthier you. His unique background includes extensive training and expertise in cartilage restoration, complex multi-ligament knee injuries, joint preserving osteotomies, as well as treatment of complex shoulder conditions, ranging from shoulder instability and rotator cuff repair surgery to shoulder replacement surgery. Shoulder injuries such as rotator cuff tears, instability and arthritis are some of the conditions Dr. Frank treats using cutting edge techniques. Hip pain or injury? Dr. Frank uses minimally invasive techniques to treat conditions such as labral tears, FAI and arthritis. 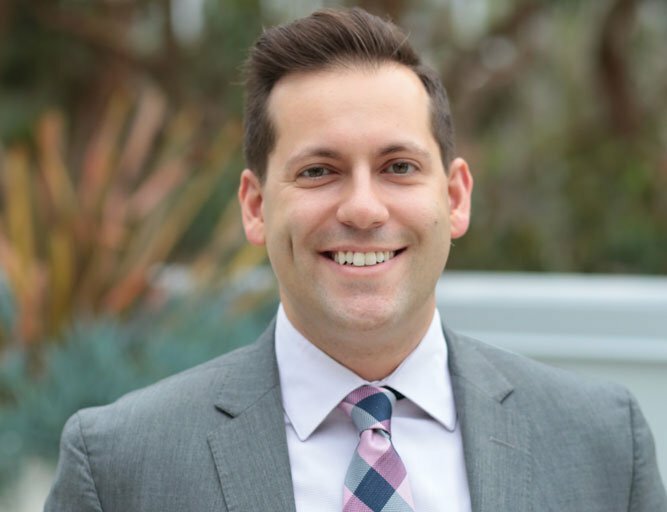 Dr. Frank specializes in the nonoperative and operative treatment of knee conditions and injuries such as ACL tears, meniscus tears, multi-ligament injuries and arthritis.